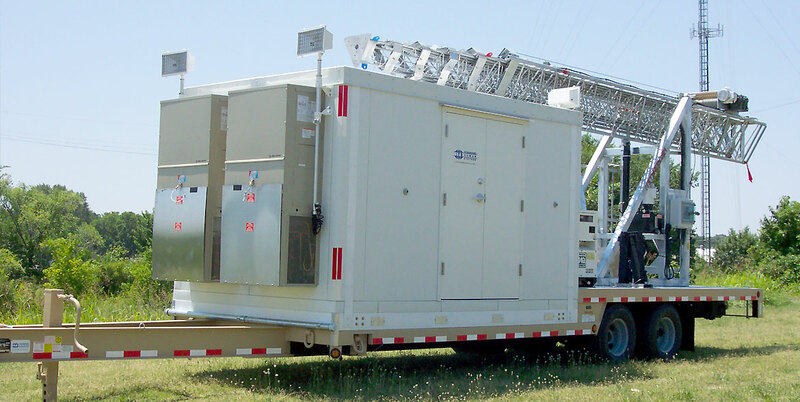 A Global Supplier of MOBILE Solutions. 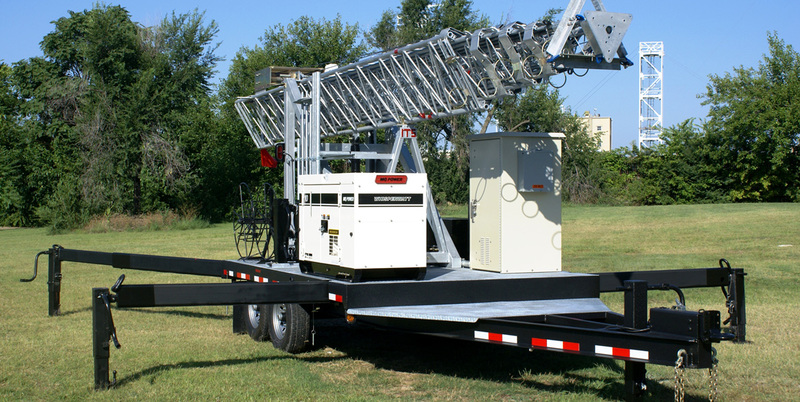 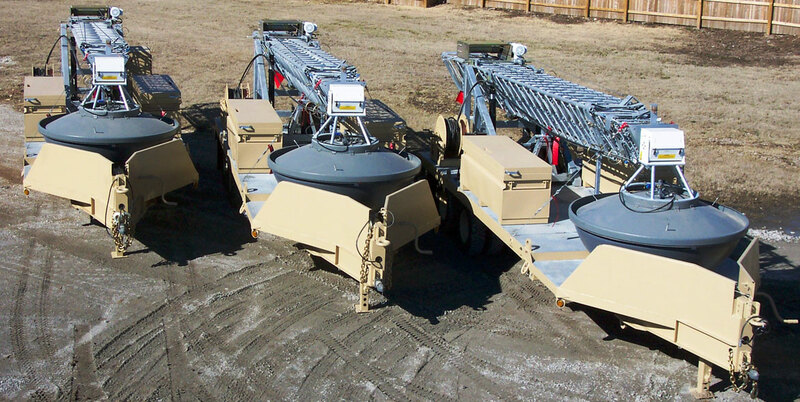 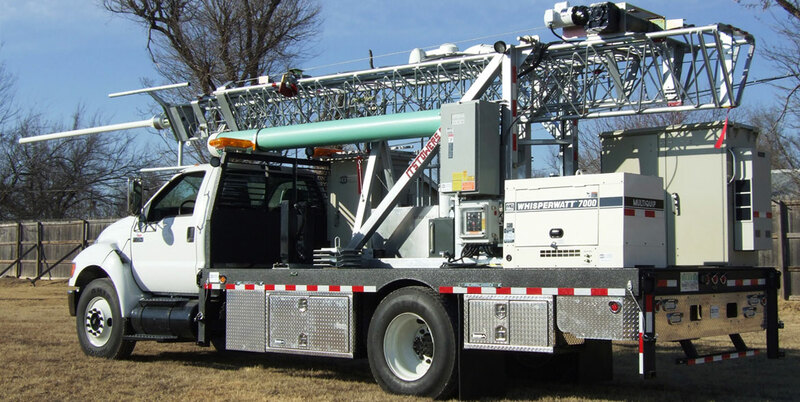 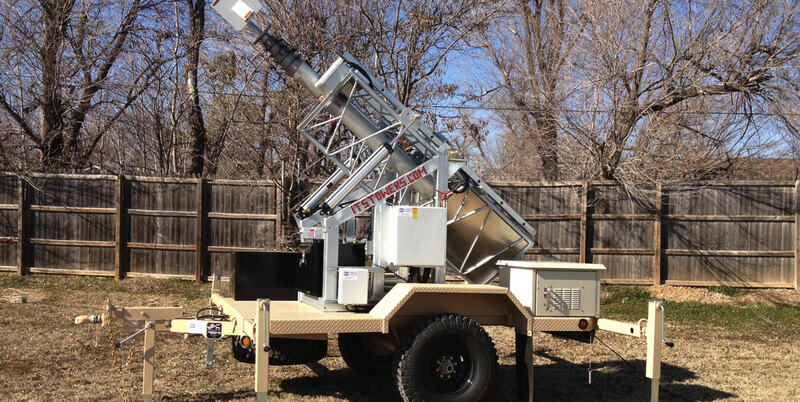 Integrated Tower Systems, Inc. (ITS), an ISO 9001:2015 certified manufacturer, is recognized as the world's premier OEM-source for rapid-deployment Mobile Tower and Mast Systems, Communication-Sites-on-Wheels/Light-Trucks ("COWS" and "COLTS"), and Mast-, Satellite- and Tower-Integrated Mobile Command and Communication Centers. 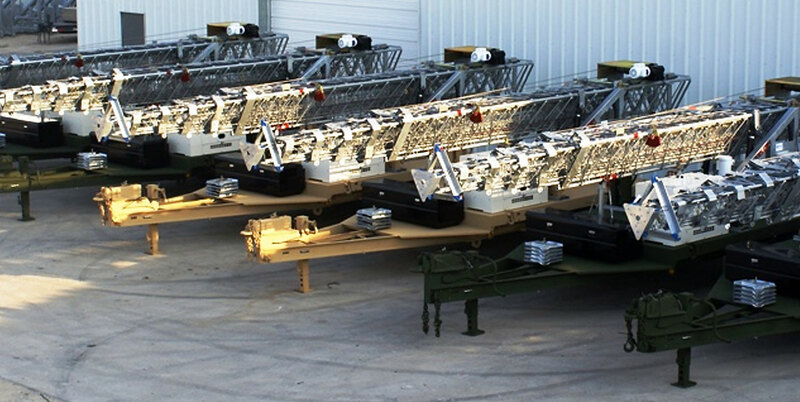 The Company provides an innovative and extensive line of Commercial-Off-the-Shelf (COTS), customized and Military-Spec elevated solutions to support the emergency response, temporary and long-term communications, surveillance, test and other common and proprietary requirements of a global clientele.